Enjoy a bite-sized adventure in Palm Springs by spending a few hours on Palm Canyon Drive. 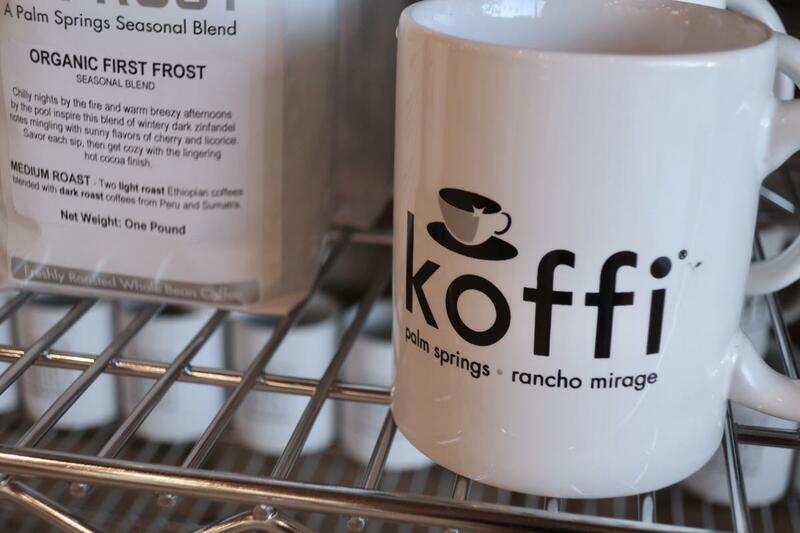 Play, eat, shop and explore some of Greater Palm Springs&apos; hottest spots! Whether you’re driving through or looking for a new way to spend some time in the desert, Palm Canyon Drive promises to have a little something for everyone in your party. Next travel to The Shops at Thirteen Forty Five (1345 N Palm Canyon Dr) for a little bit of retail therapy. Stop by the #pspinkwall for a photo op before you head inside. Discover the treasure that is a dozen individual shops featuring everything from artwork to clothing, cacti, pottery, textiles. The list goes on! Make sure to check out Candice Held, a local designer who creates stunning outfits using vintage scarves. Her clothing is quintessential resort wear for the style conscious and super flattering for everybody. Now that you’re caffeinated and had some time to wander through some fun shops, continue down Palm Canyon Drive till you reach the Jackson Gallery (140 Via Lola) next door to Ernest Coffee. (Just in case you didn’t get enough coffee yet. ) This beautiful gallery is filled with paintings by Al Jackson, a worthwhile stop for any art lover. Another Gallery to visit is the SHAG art gallery (745 N Palm Canyon Dr, Palm Springs, CA 92262) located further down Palm Canyon. Shag’s art is filled with beautiful colors in the shapes of parties that the artist would want to attend. The Gallery even contains a Shag styled room where you can take your own brightly colored selfies. After the feast for your eyes how about a feast for your senses. On the Mark Palm Springs (777 N Palm Canyon Dr, Palm Springs, CA 92262) just next door to Shag is a cheese, wine, and everything yummy shop. 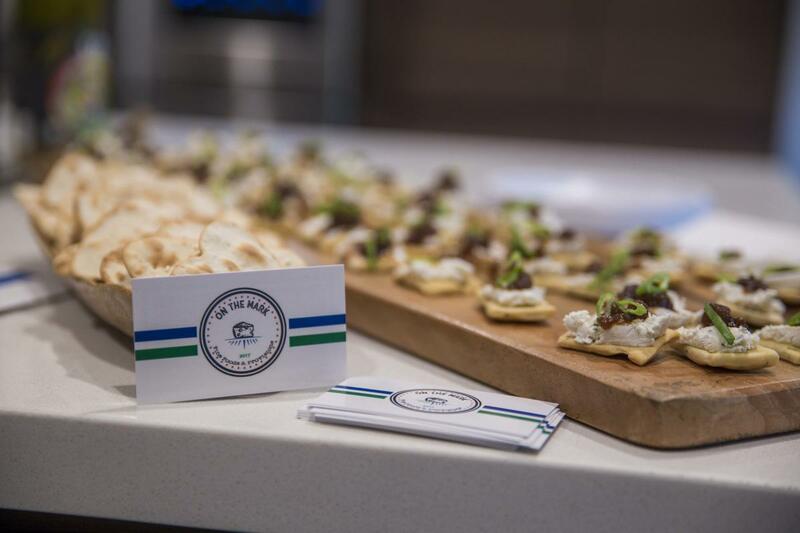 Enjoy the endless samples or order a cheese board to take home. The staff at On the Mark are happy to craft a board for ANY budget! Ready for Lunch? 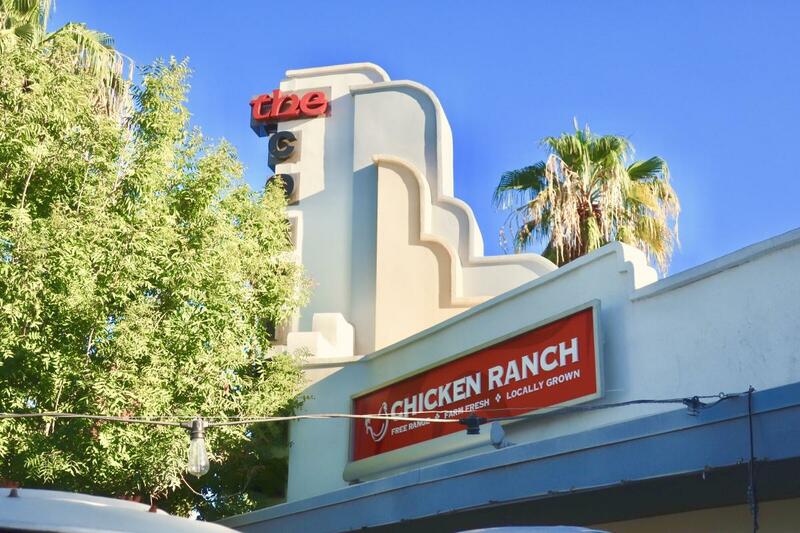 Try Chicken Ranch (515 N Palm Canyon Dr, Palm Springs, CA 92262) where “Good food is simple” and they make it their business to bring farm fresh produce and free-range chicken to your plate. 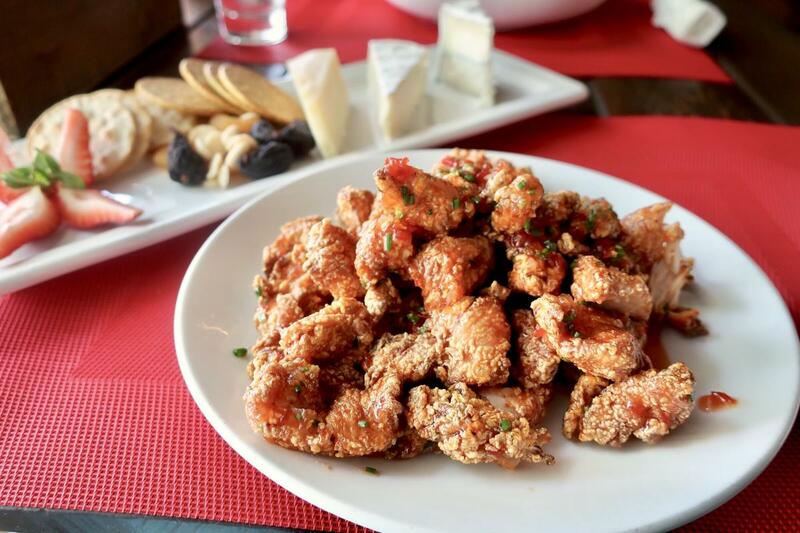 Chicken Ranch proudly serves delicious food from sustainable and eco-friendly sources in perfect portions. Try the Bbq chicken salad (a locals favorite). Arrive (1551 N Palm Canyon Dr, Palm Springs, CA 92262) is a true local’s hotspot for an authentic Palm Springs experience! Enjoy a round of ping pong or maybe take some time to splash in their pool. The Arrive is well known for their DIVE in Movie nights every Friday as well as hosting many other weekly events from a latte art competition to free yoga! On the outside of the hotel is an Ice Cream and Shoppe with some of the most amazing flavors you have ever tried. 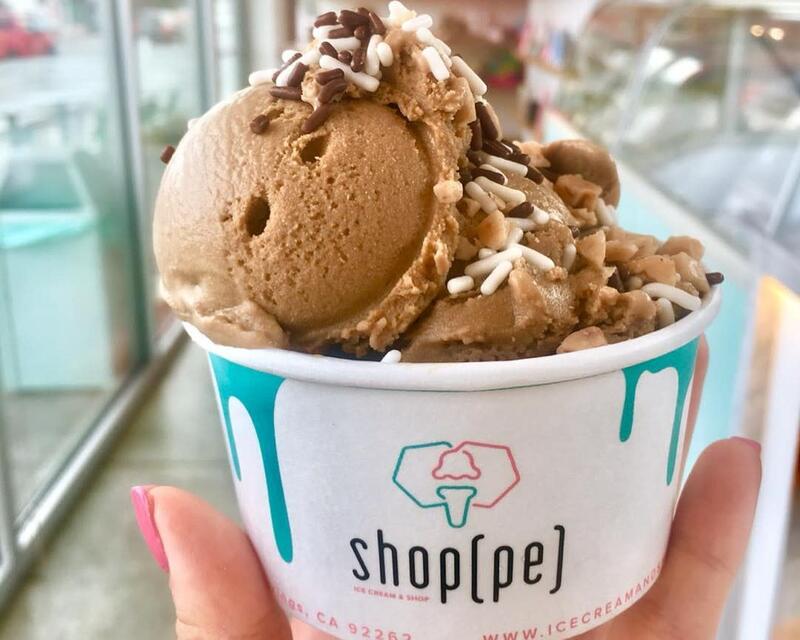 Their flavors include vegan and dairy free options and did we mention FREE TOPPINGS?! Lastly, no visit to Palm Canyon Drive would be complete without a stop inside of Destination PSP (170 N Palm Canyon Dr, Palm Springs, CA 92262). 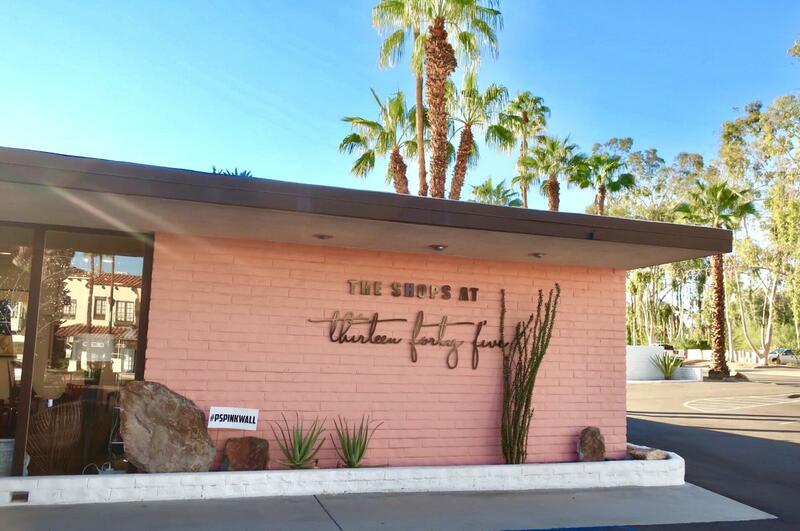 This shop holds Palm Springs souvenirs and gifts that even locals love. The inventory is always changing as Destination PSP continues to add new items from all over the Greater Palm Springs areas. Don’t forget to make your way to the back of the store where they have vintage style Chelsea Lane Swimwear and MR. TURK swim line. No matter what you choose to do, Palm Canyon drive is filled with everything you could hope for from shopping and art to food and fun. If you&apos;re looking for more fun activities to do in Palm Springs, check out this link here.